The moderators and myself would like to thank all the members of the board, and everyone who frequents our message board, by wishing them a Merry Christmas and a Happy New Year. Your contributions here have been a year-long gift to all of us. Jan. 1st is the one year anniversary of northdakotapreps.com and you can see by how fast it's grown that there are many, many people who have a passion for High School athletics in our state. 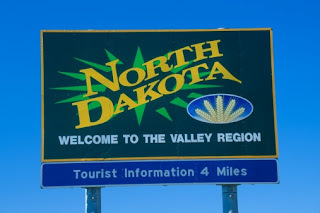 One more reason to be proud of being a North Dakotan.